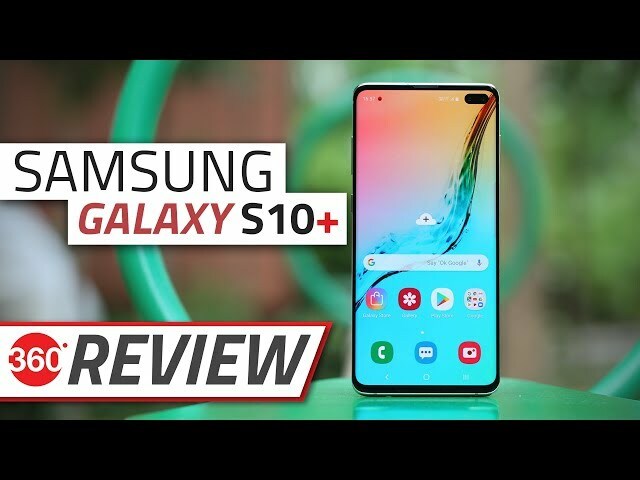 Samsung Galaxy S10 based on an Exynos 9820 SoC is being reported to have a bug that is affecting its battery life in the idle state. Several Galaxy S10 users have complained about the battery drain issue on their handsets that apparently emerges once they use a VoIP service through apps such as WhatsApp, Facebook Messenger, or Viber. Alongside the regular Galaxy S10 model, the issue is reportedly available on the Exynos-based Galaxy S10+. It, however, doesn’t exist on the Galaxy S10 models running the Snapdragon 855 SoC. This means once a user uses an app such as WhatsApp or Facebook Messenger to make or receive a VoIP call, a bug prevents the Galaxy S10 from entering a deep sleep state in standby and thus impacts battery life. The bug is thought to be triggered by the proximity sensor, which doesn’t let the phone enter deep sleep. Interestingly, some users have reported that the bug, which is impacting the battery life of the Exynos-based Galaxy S10 models, isn’t affecting the Galaxy S10 models powered by the Snapdragon 855 SoC. We’ve reached out to Samsung for clarity on the issue. Notably, the company hasn’t yet acknowledged the bug formally. Some users, however, report that they were able to resolve the issue after restarting the affected handset.